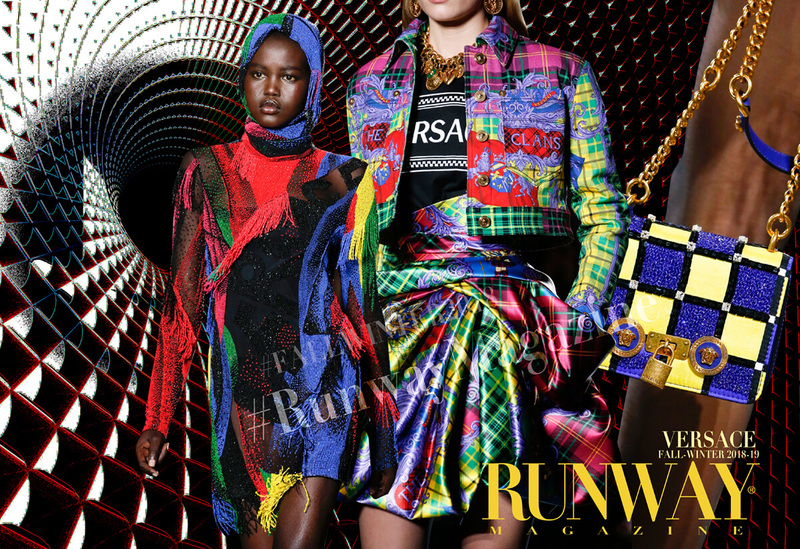 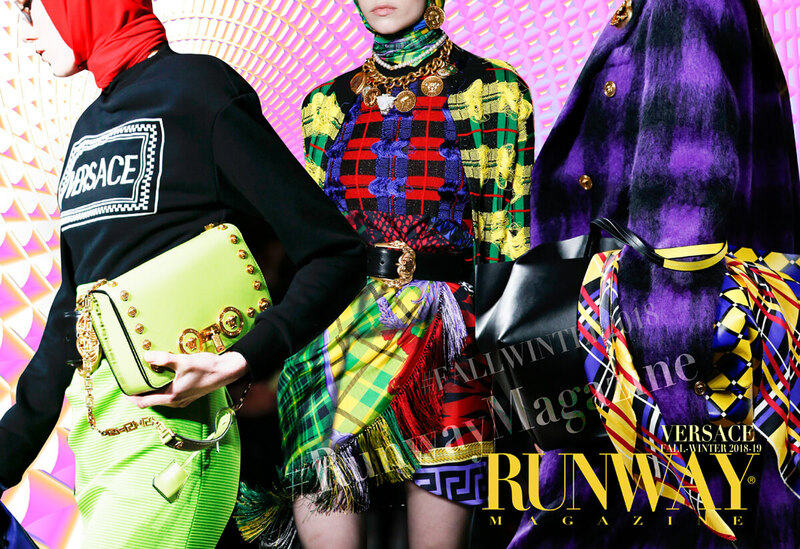 Versace’s clanswomen have calmer tendencies as well. 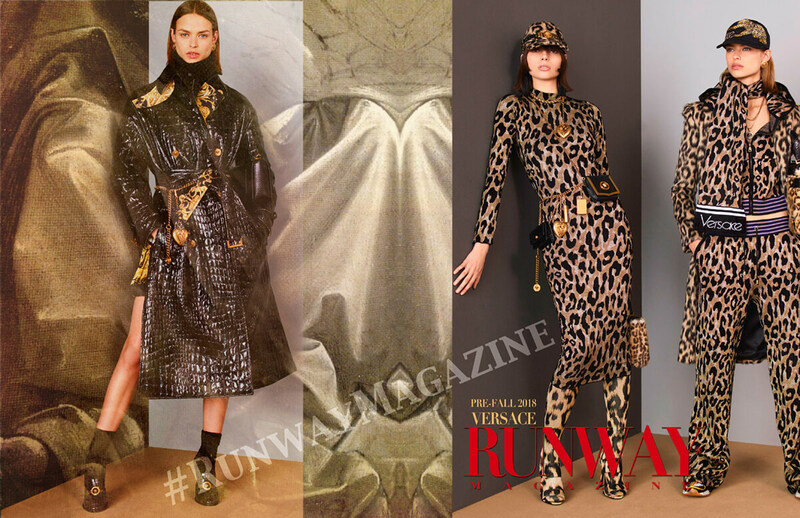 A trio of slinky black dresses worn with headscarves percolated steam beneath the surface, while a pair of impeccable camel coats provided savvy, high-chic respite from so much optic verve. 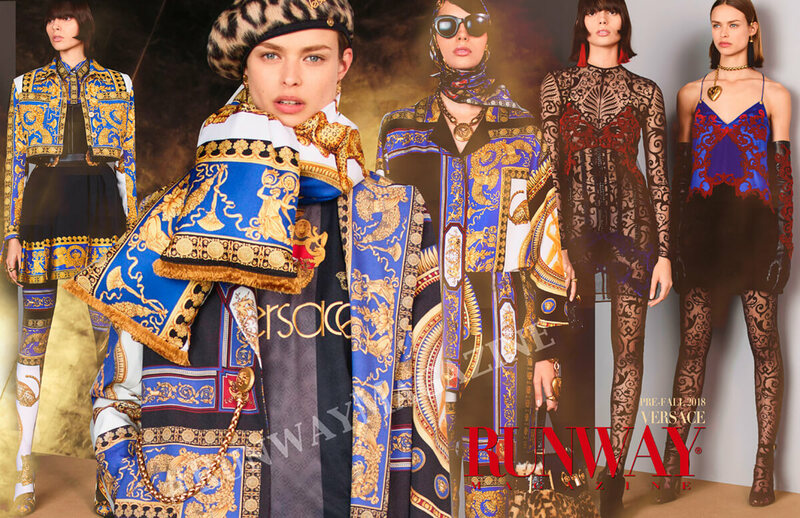 Versace Pre Fall-Winter 2018-19. 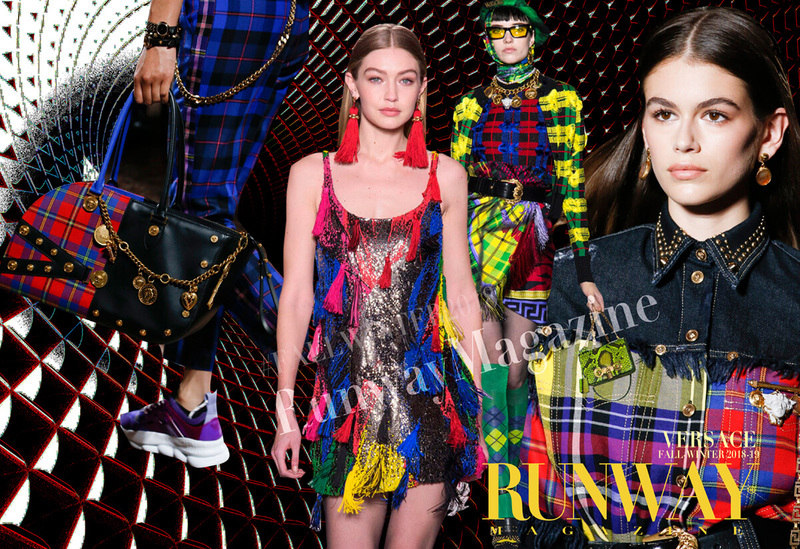 Following September’s tribute to her brother Gianni Versace, Donatella Versace wanted to bring the spring show’s deep sense of belonging and intimacy into her Versace pre-fall collection. 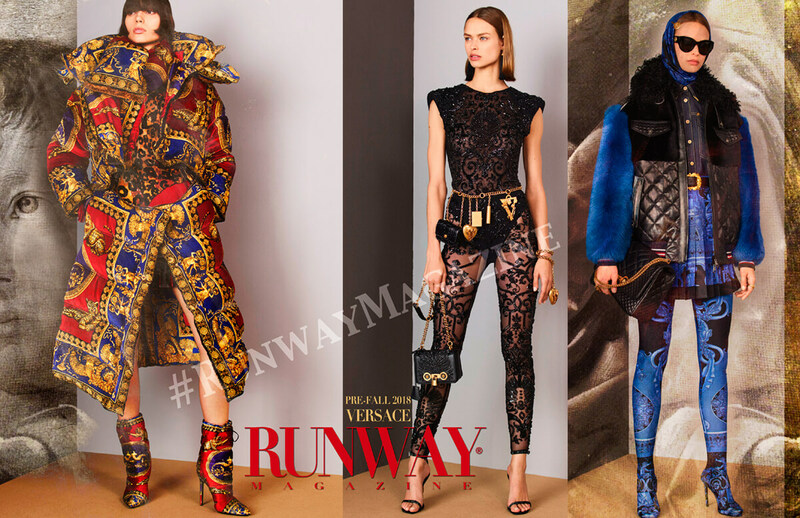 Gianni Versace’s love for upscale materials, such as exotic skins, translated into more contemporary vinyl pieces, including a trench with deep side slits and a sculpted padded jacket, all embossed with a crocodile motif.